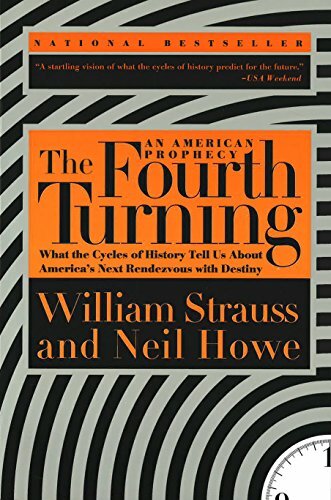 The Fourth Turning: An... William Strauss, Neil ... Best Price: $2.86 Buy New $10.89 (as of 04:00 EDT - Details) Meanwhile, Wall Street banks have reaped $700 billion of ill-gotten profits since 2010 as the Federal Reserve has handed them trillions of interest free funds to gamble with, while rigging the financial markets, and paying their executives obscene bonuses. The hubris and arrogance of the Wall Street titans is appalling, as they buy politicians, write toothless financial regulations (Dodd Frank) for their bought off politicians to pass, report fraudulent financial results with the stamp of approval from the FASB, blatantly rig interest rate, currency, stock and commodities markets, and use deception and propaganda to distract and mislead the public through their corporate media mouthpieces – dependent upon Wall Street advertising revenue to thrive. 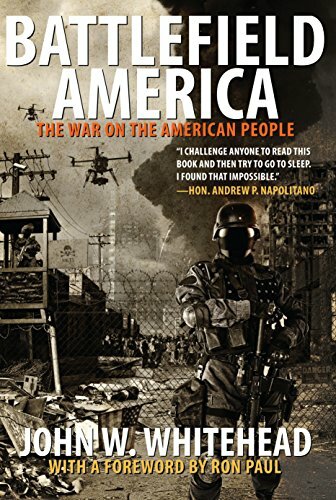 Battlefield America: T... John W. Whitehead Best Price: $12.44 Buy New $19.55 (as of 06:50 EDT - Details) Illegal immigrants are pouring over our borders with encouragement from the Obama administration. Obamacare has proven to be a giveaway to health insurance conglomerates, hospital corporations, and drug companies, as insurance costs are driven higher, care deteriorates, and deficits soar ever higher. The welfare state has grown to immense proportions, with 46 million Americans remaining on food stamps, proving the reported unemployment rate of 5.1% to be a fraud. The labor participation rate of 62.6% is at levels last seen in 1977 and far below the 67.1% rate achieved from 1997 through 2000. The politicians and corporate media applaud $600 billion deficits as an achievement, while 10,000 Boomers turning 65 per day is guaranteed to drive future deficits back over $1 trillion per year. 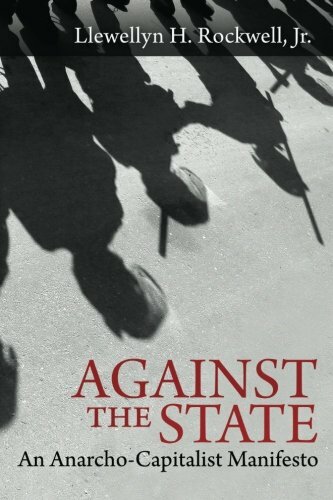 We now know for sure Barack Obama is not the Grey Champion of this Fourth Turning. 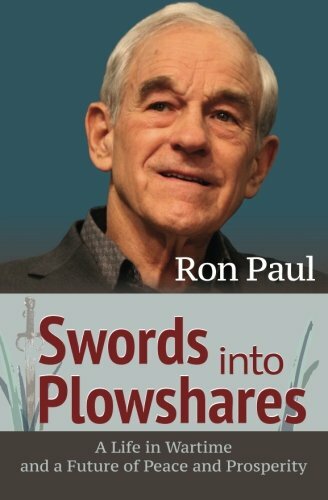 He has only worsened the three core elements of this Crisis – debt, civic decay, and global disorder. Since his ascension to power, U.S. and global debt has expanded at an astounding rate never seen in world history. Class, race, political and cultural divides have grown to vast proportions. The world is exploding in violence, refugees flooding over borders, civil wars, proxy wars, riots, currency wars and economic depressions caused by U.S. military interventions and monetary policies. The world is becoming increasingly chaotic and the American people are seeking a leader who can bring order, make tough decisions, and capture the zeitgeist of this moment in history. They are in search of a prophet generation (Boomer) Grey Champion, whose arrival marks the moment of darkness, adversity and peril as the Fourth Turning careens towards its climax. The Grey Champion doesn’t necessarily have to be a good person, but they must lead and display tremendous confidence in their cause and path. Franklin, Lincoln, and FDR have many detractors, but during their Fourth Turnings, they most certainly led, casting aside obstacles (sometimes illegally) and enduring dark days and bleak prospects for success. Is there someone of that stature ready to lead the American people now?